Anglo American’s De Beers, the world’s largest rough diamond producer by value, said Tuesday it had sold $575-million worth of gemstones in the fifth sales cycle of this year. The figure represents a 6% increase from the $541m obtained in the same period last year and 3.7% higher than the $554m it sold last month. "Sentiment in the diamond industry’s mid-stream is positive following the JCK Las Vegas trade show [the jewellery industry’s premier trade show] at the start of the month," chief executive Bruce Cleaver said in the statement. Mid-stream refers to an industry’s sector that buys roughs from the mines and sells them to jewellers, typically made up of diamond cutters and polishers. De Beers has stepped up efforts in recent months to lead the industry quest for a way to verify the authenticity of diamonds and ensure they are not from conflict zones where gems may be used to finance violence. 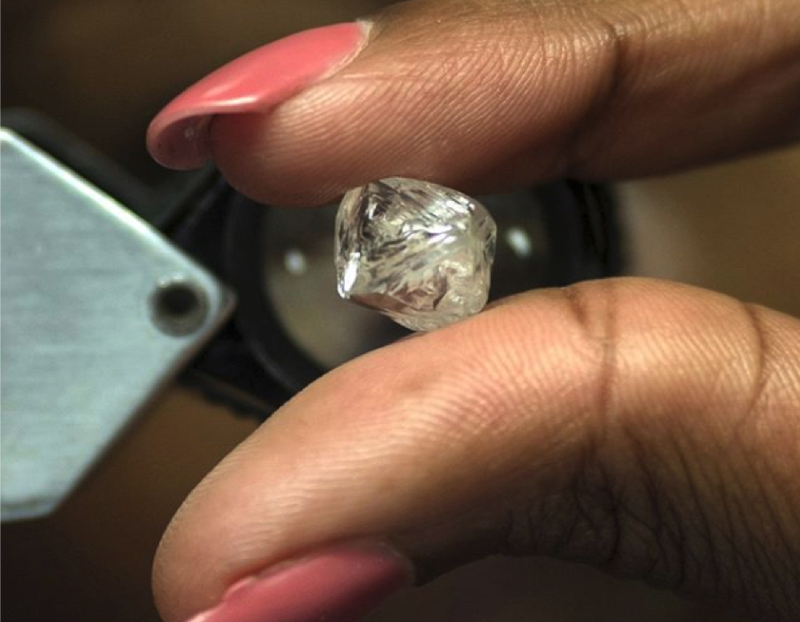 Last month, the group shocked the diamond market by announcing it would start selling jewellery made with synthetic diamonds, rather than with what De Beers digs up at its several mines.